The San Diego Humane Society and San Diego County Crime Stoppers Wednesday announced a $1,000 reward for information about the person or people responsible for abandoning a maggot-infested, critically injured miniature poodle mix who later died. The 5-year-old canine was dropped off the morning of May 19 outside the Humane Society’s Escondido campus, officials said. Due to the dog’s “severe … horrific condition,” the San Diego Humane Society’s humane law enforcement division opened an investigation, and the person responsible for the abuse could face felony charges of animal cruelty. Cook said it was clear the canine suffered and lacked medical care for a long period of time. “Our medical team did all they could to alleviate her pain, but unfortunately, we weren’t able to save her,” Cook said. San Diego County Crime Stoppers is offering a $1,000 reward for information that leads to an arrest in the case. Tipsters can call Crime Stoppers’ anonymous tip line at (888) 580-8477 or contact the agency online at www.sdcrimestoppers.com. 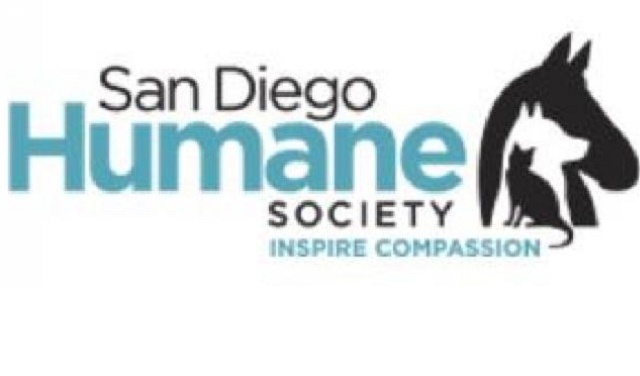 The San Diego Humane Society’s humane law enforcement unit can be reached at (619) 243-3466.